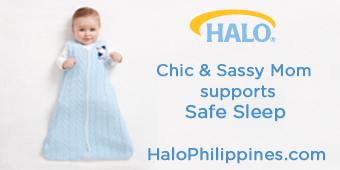 Sharing some happy thoughts...here's a shopping and beauty post to sweeten the weekend (is it the sembreak yet?) 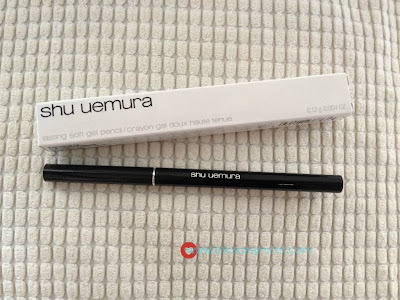 Shu Uemura wise, I'm better late than sorry. My first Shu purchase was the iconic eye lash curler, then the mini Lip Duo Sets from Taste Central, and a very pretty pink lipstick. 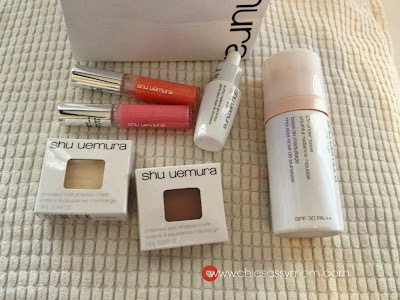 Oh well, I'm liking my Shu Uemura stash, and knowing my tendencies, I can't wait to build it up. So one stormy Sunday, I was invited to attend a non-blogger event in Shu Uemura Shangri-la Plaza Mall. It's for the launch of the new Lightbulb Foundation. It's a happy day to shop. Gifts with Purchase. No purchase needed when you attend the workshop. Participants get 2 Mini Duo Lip Sets. 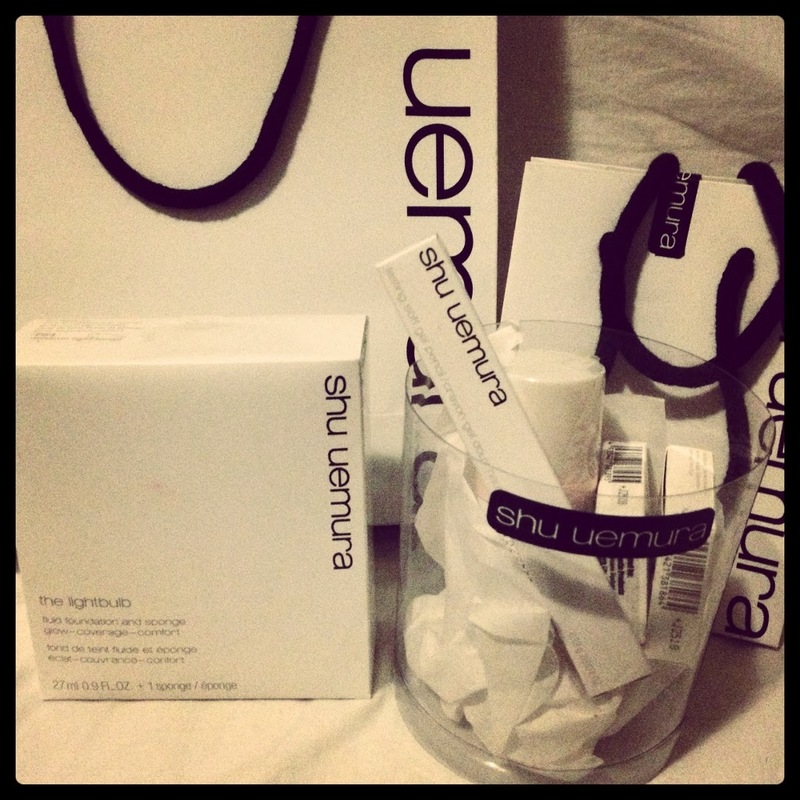 For buying the Lightbulb Foundation, and an eyeliner, I get the rest (Eye Shadow Refills, Tsuya Skin, and Tsuya Base). I'm a happy girl! 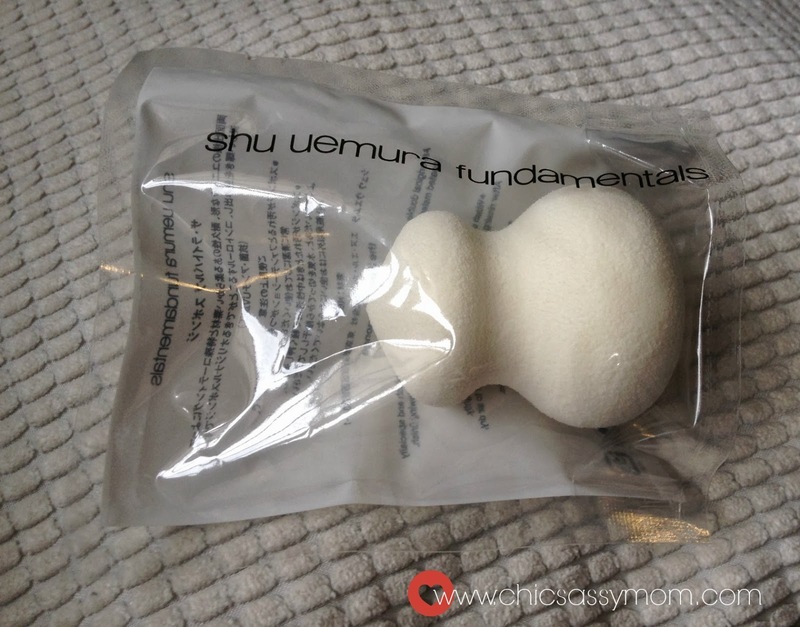 The Shu Uemura Lighbulb Sponge comes with the Foundation for Php 2350. 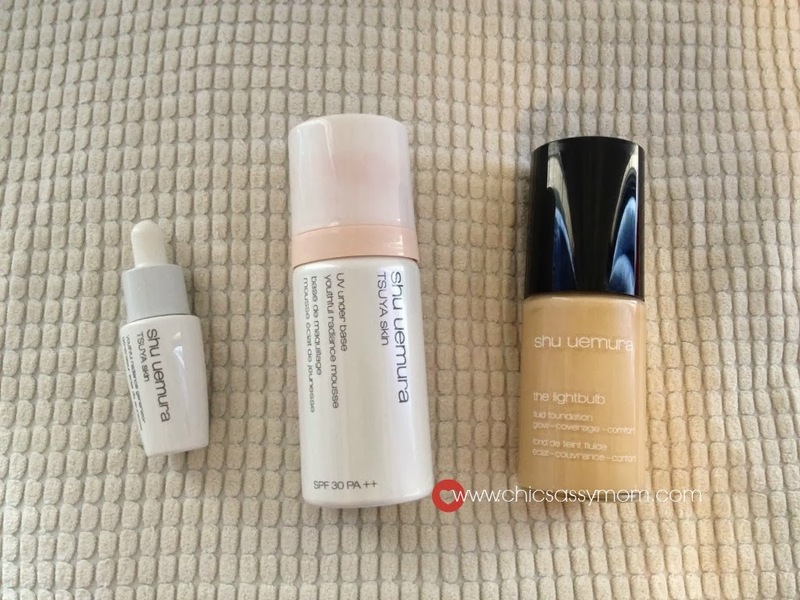 I'm happy to oblige...here's my skin care and makeup regimen, based on Shu Uemura's recommendation (less the powder but might get it soon!) 1st: Tsuya Skin Youthful Radiance Generator | 2nd: Tsuya Skin UV Underbase | 3rd: Shu Uemura Lightbulb Foundation. 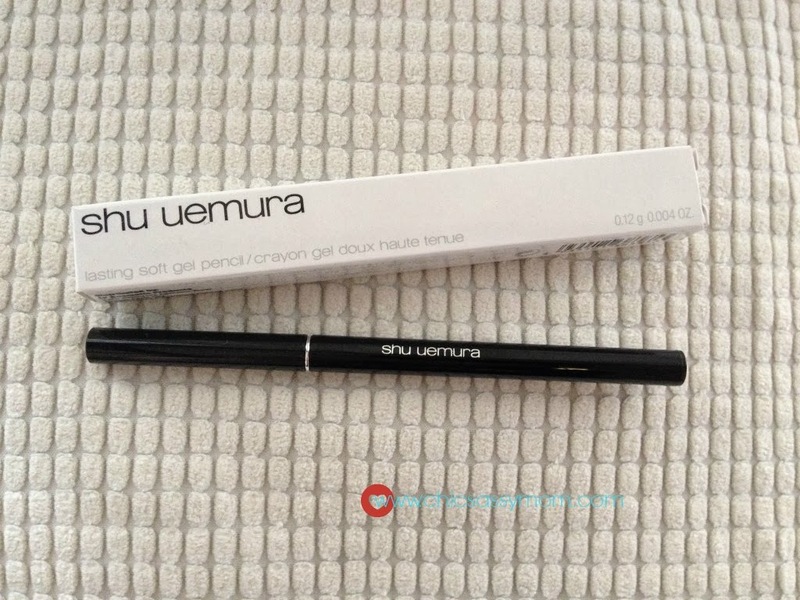 Swatch Shu Uemura M Black 01. Product Description: Easy application like a pencil & soft texture and long lasting like a gel. 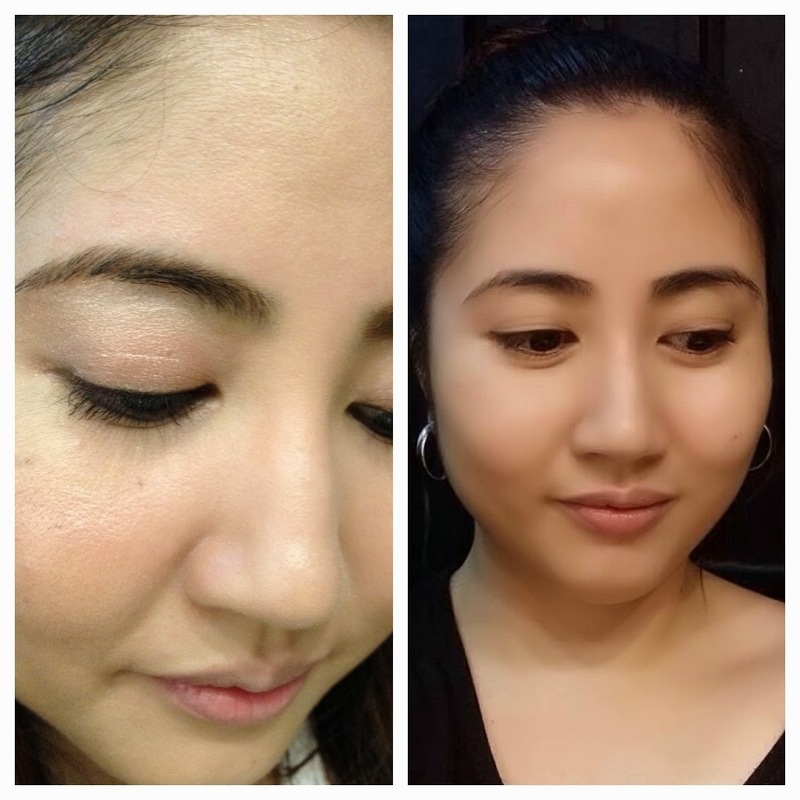 With just clicks, draw a precise eyeline softly and easily at the very point you want to rim, and clearly define your eyes. The innovation of a mechanical pencil enables the hold of s uper soft gel formula inside. waterproof. tear-proof. does not smudge for 12 hours. Yay!The eyeliner delivers. 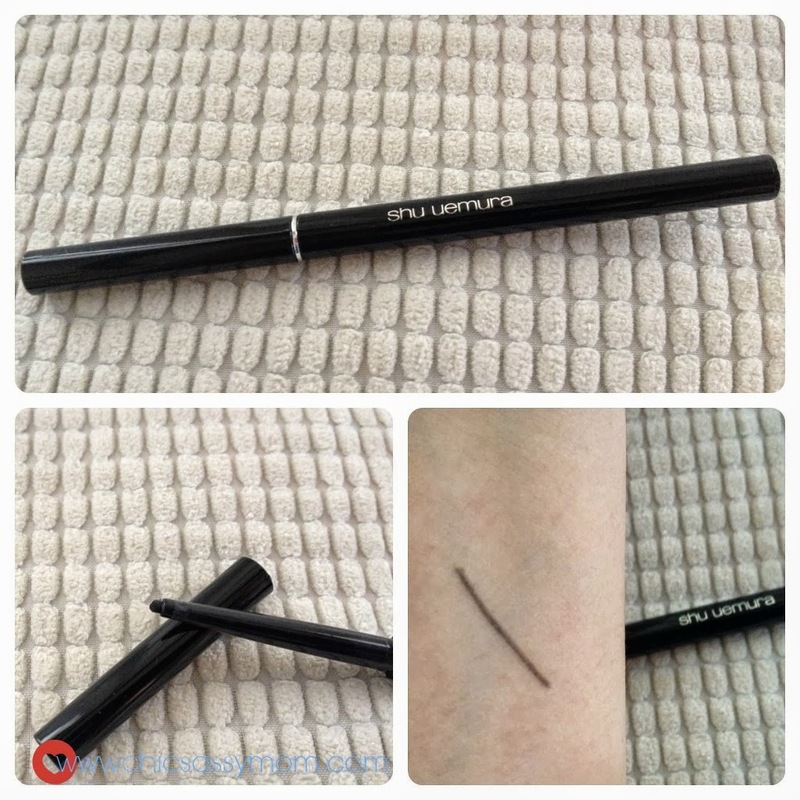 It allows precise application, be it the thin lines, or smokey. True, it has lasting power but not too difficult to remove if intended. Note that, it's a mechanical pencil type, not retractable type. So once you turn it (click, click), you can't pull it back down. 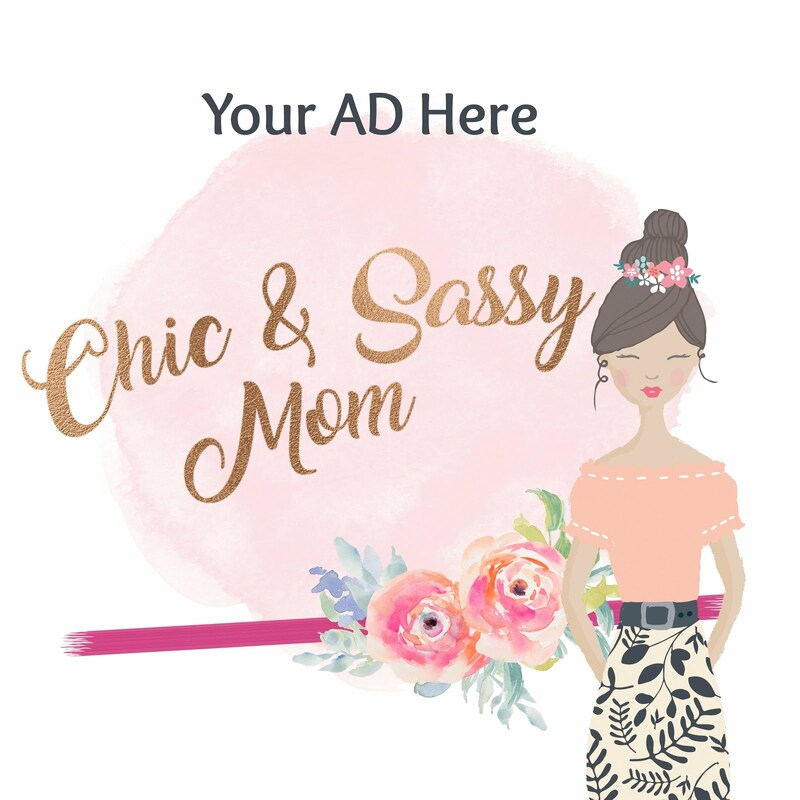 A click or two will do the trick. Overall, I mentioned that it basically reminds me of Kate, as in the same feel, almost the same look. Kanebo Kate is also a Japanese Brand. #Quality Without the discount, Shu is definitely more expensive. But with so much more to buy in Shu Uemura, at least now that I'm compelled to collect almost everything Shu Uemura-ish, ;-D, the gifts with purchase will make buying at Shu an absolutely smarter choice. Again, that is if you intend to upsize your shopping basket. If not, the Kate Pencil delivers, although good luck in finding a store with stock availability.